The new home construction is a $630,000 investment in Youth For Tomorrow, the local community it serves, and to the Northern Virginia community at large, who may not ever use YFT programs but who benefit indirectly from having comprehensive services for youth and families in the local area. HomeAid, Toll Brothers and trade partners donated 61% of the total cost. YFT philanthropist, Mr. Bob Wiser, generously donated the remaining funds for this, the 6th girl’s home in YFT’s “Wiser Village” campus. The Brenda House is named after Mr. Wiser’s deceased niece whom he dearly loved and admired. 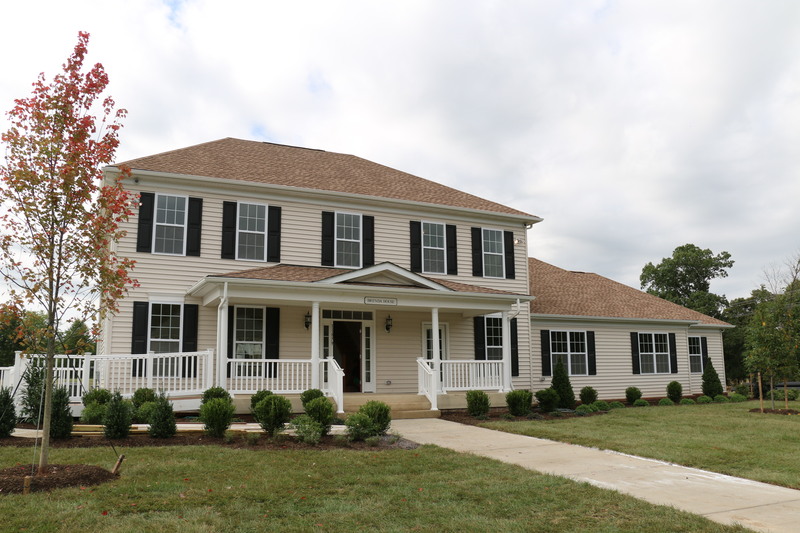 Chantilly, Va.-based Staged Interior donated more than $85,000 worth of furniture and furnishings to make the house a home for the young residents soon to move in. BIG THANKS to Builder Captain, Staged Interior, and the trade partners, sub-contractors, manufacturers and suppliers who donated their time and resources!